This immortal tale concerns the doomed love between a knight and a princess — one of the great romances of medieval literature, along with that of Lancelot and Guinevere. 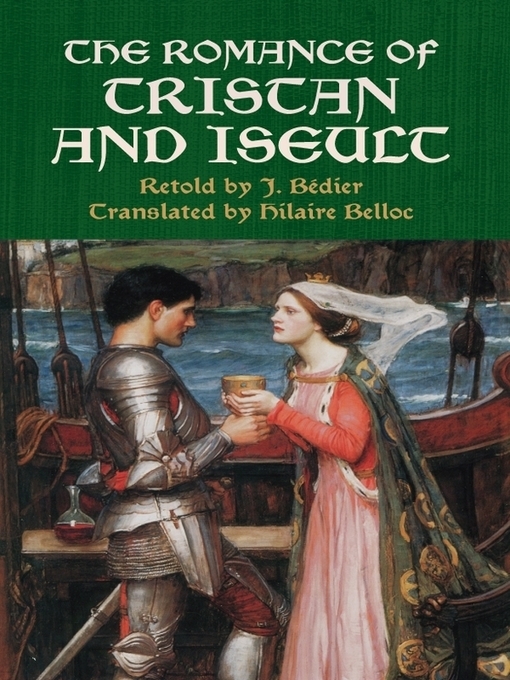 The heroic Tristan, nephew and champion of King Mark of Cornwall, journeys to Ireland to bring home his uncle's betrothed, the fair Iseult. Their shipboard voyage takes a tumultuous turn with a misunderstanding and a magic potion, and the lovers quickly find that there's no turning back. This version of an enduring theme in Western art, literature, and music consists of a seamless weaving of many medieval sources into a captivating narrative, complemented by Hilaire Belloc's eloquent translation.